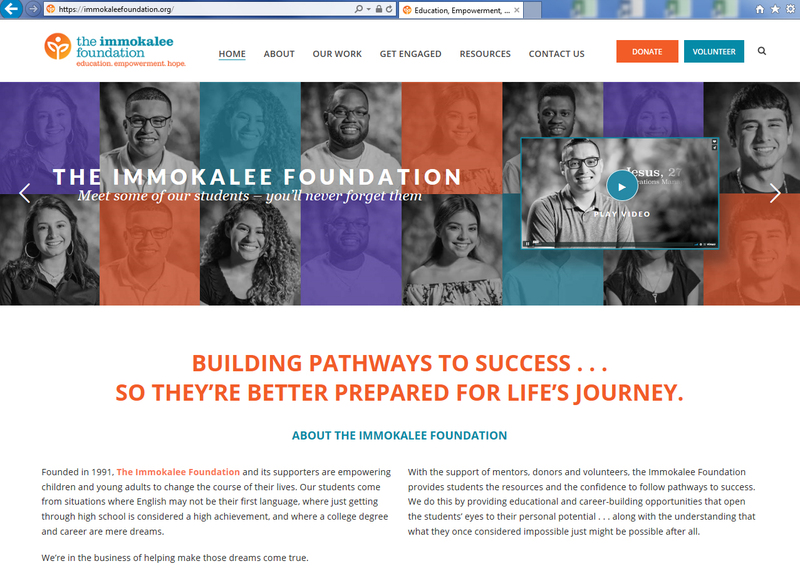 Visitors to The Immokalee Foundation’s new website at https://immokaleefoundation.org have the chance to meet several program participants and graduates through videos, photos and testimonials. On the home page, a prompt connects visitors to a video featuring students at various levels of success, including professionals who have achieved the ultimate goal of financial independence in a career. 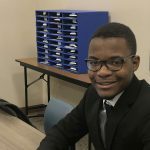 The testimonials include touching family histories and how each participant became involved in The Immokalee Foundation’s educational programs. The multimedia site is easy to navigate and places important information at the user’s fingertips. Visitors are never more than a click away from resources, including a donations page, events calendar, annual report, photo and video galleries, a guide for mentors, information about how to get involved, and much more. 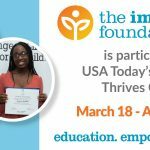 The press section not only helps working media stay informed about the foundation’s activities but also serves to bring up to speed anyone unfamiliar with The Immokalee Foundation. Online archives run from 2010 to the present, with information about previous fundraisers like the annual Charity Classic Celebration and Pro-Am golf tournament (scheduled this year for Nov. 9 and 12), as well as career panels, grants, awards and scholarships The Immokalee Foundation and its students have received.